Continuous stacking machine - Beijing Cyberrobot Technology Co., Ltd. Packing - Handling - Logistics > Packing and Packaging > Stacking machine > Beijing Cyberrobot Technology Co., Ltd.
Three-way stacker can be used for high shelf side loading and unloading in modern logistics warehouse. Adopting High-strength structural design and long life and stable operation of large torque motor to meet the user's high-intensity continuous operation. 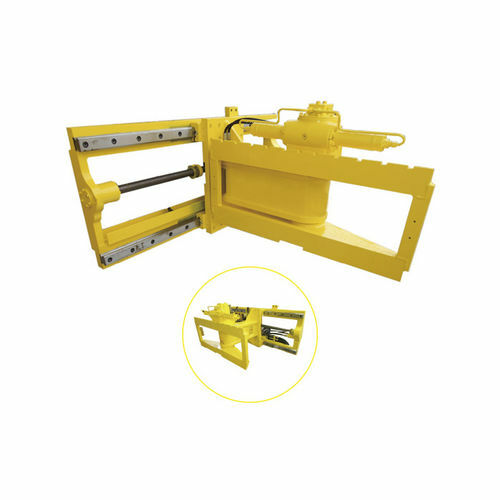 Using high-strength sliding pair makes force evenly distribution and long service life.